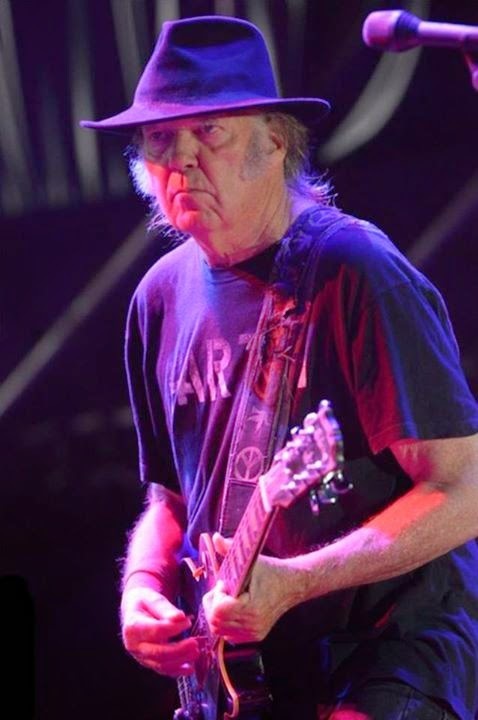 Here's a brief recap of the final date of the Europe 2014 tour of Neil Young and Crazy Horse in Colmar, France at Foire aux Vins de Colmar on 2014-08-08 (French yet still of interest). Can Someone Translate What These Fans Are Saying? It's A Great Video.